These healthy snack alternatives are perfect to take to the beach, on a hike, picnic, or to include in the kids’ lunches when they go back to school. Pre-peel some Citrus fruits like mandarin oranges or tangerines and put them in small baggies. There is something kids love about the small size of this sweet fruit that will keep them coming back for more. I’ll admit, every now and then you just need an ice cream cone! 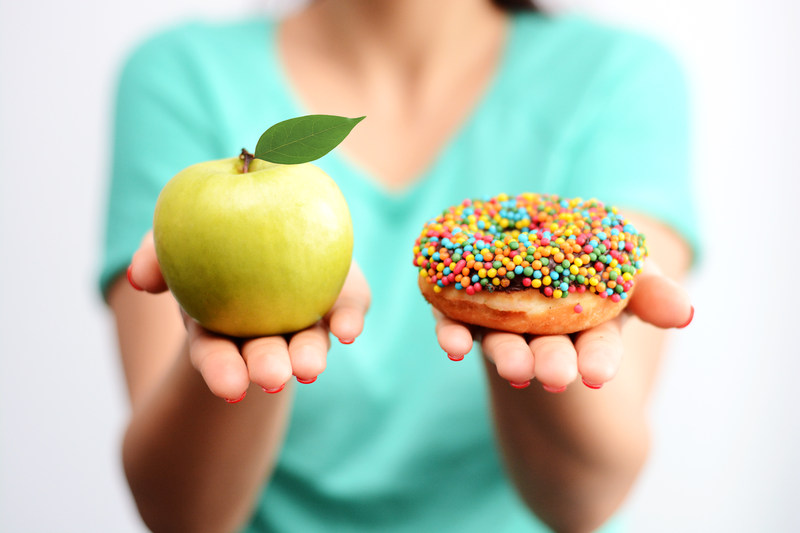 But snacking on sugary desserts regularly can deplete your gut-balancing probiotic stores. Instead, try this delicious Probiotic yogurt parfait. Your tummy will thank you for the over 40 billion probiotic CFU’s per serving. Trust me on this one. If your kids crave sugary fruit rolls, try no-sugar-added dried pineapple slices. These are a game changer! Fruit infused water is delicious when made the night before. Try any one of our delicious recipes or create your own!